Have you decided to integrate ICO into the business model of your product? 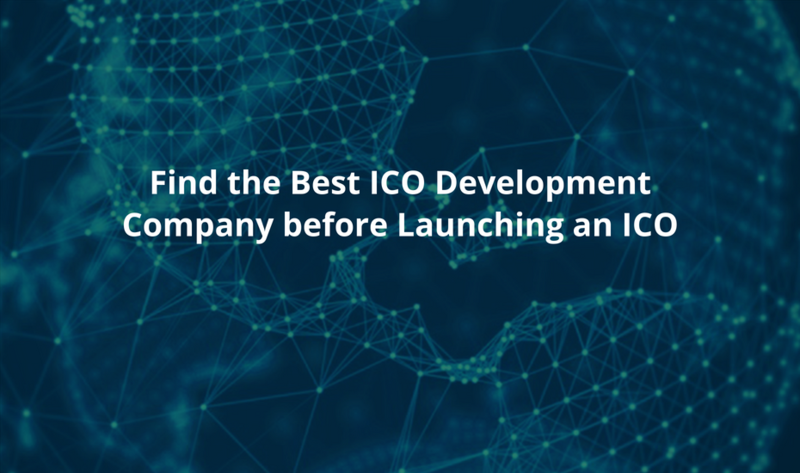 If so, it’s time to find an expert ICO development company with a proficient team of highly talented blockchain developers who are capable to elaborate project ideation and further move ahead to the implementation phase. The total amount of token sales from 2018 (Jan-Feb) amounts to $1.17 Billion. During the tenure of Jan 2018 – Feb 2018, Envion along generated $100 million whereas Neuromation raised $71.67 Million. Swissborg, on the other hand, generated $50 Million and Current $36 million. 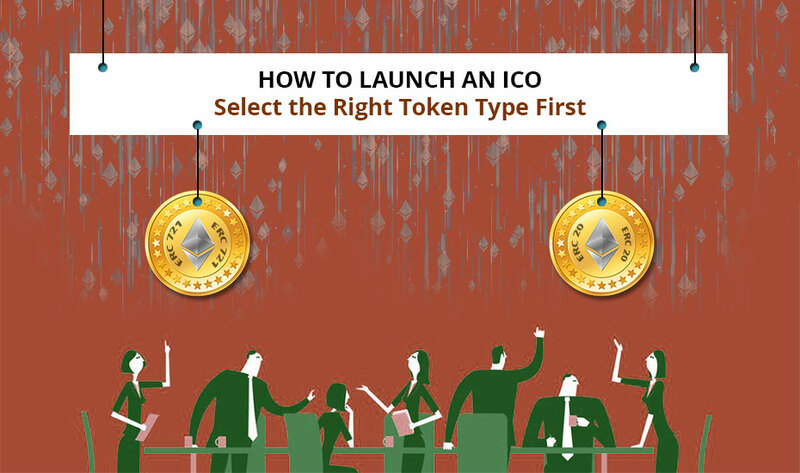 In order to locate the right ICO team, first, explore the top ICO development websites, track their projects and consult with their blockchain team to see if they are an ideal fit for your project. 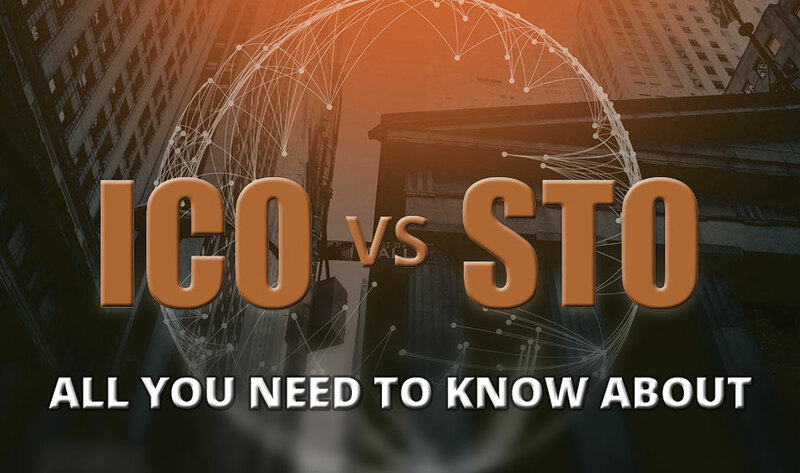 There are various platforms that provide examples of the most trending ICOs running presently. These are Bitcoin Forum, ICO Drops, ICO Rating, ICO Tracker, ICO Bench, Coinschedule, Token Market, ICO New and lots more. 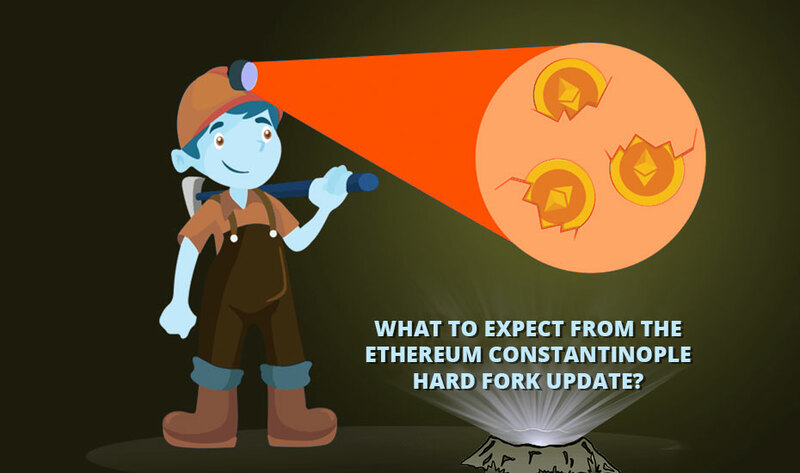 Cryptocurrency development requires a specialized set of skills and knowledge. So, don’t just rely on the description of teams on their website. The company has to be diligent, flexible and well managed and committed to its projects. Look closely at the team of solidity developers, testers, designers and community specialists. Don’t hesitate to check their portfolio and client testimonials as it will give you a fair idea of how qualified the team is. So, make your decision of hiring ICO development services profoundly so that you land on the right path and your product evolves as the token sees sales growth.